Here’s a nice video showing the construction of Fulcrum Racing Zero aluminum bicycle wheels. It’s too good, almost mesmerizing. 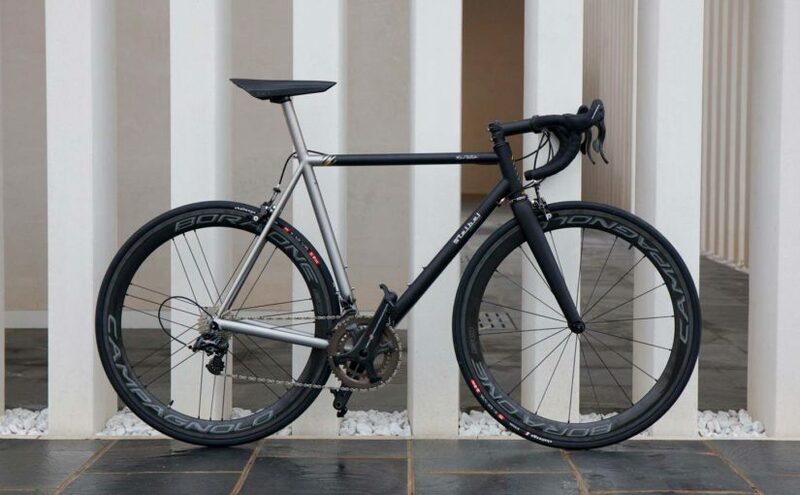 A beauty from Italia: the Stelbel Antenore is constructed with Columbus XCr stainless steel alloy tubing, “exclusively selected and customized for this particular frame”. Campagnolo Super Record groupset and Campagnolo Bora One wheels are completing the set. Italian custom bicycle frame manufacturer Sarto’s 2015 model frame Seta is “The Best Campagnolo Build” winner at the North American Handmade Bicycle Show. 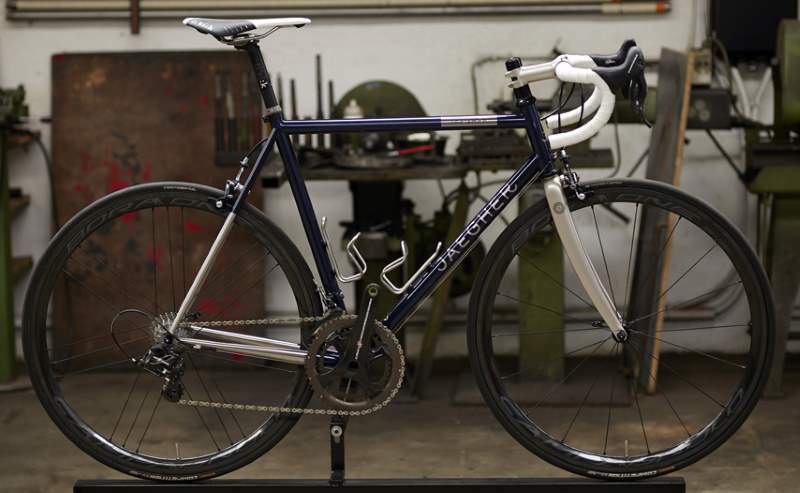 Jaegher is a Belgian company, building tailor-made steel frames since 1934. 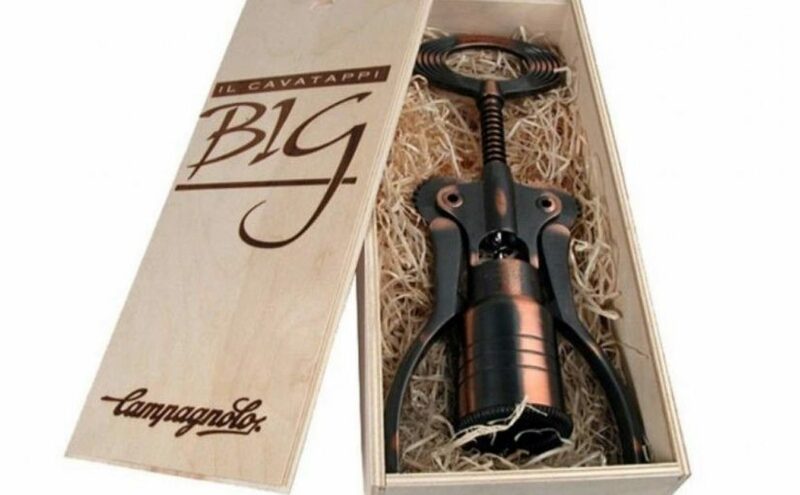 It is founded by Odiel Van Eenooghe, a Belgian cyclist who participated in Milan-San Remo and in 1932 he won the toughest stage in Tour of Belgium. Their slogan is “the steel feel is impossible to translate into numbers & tables”. 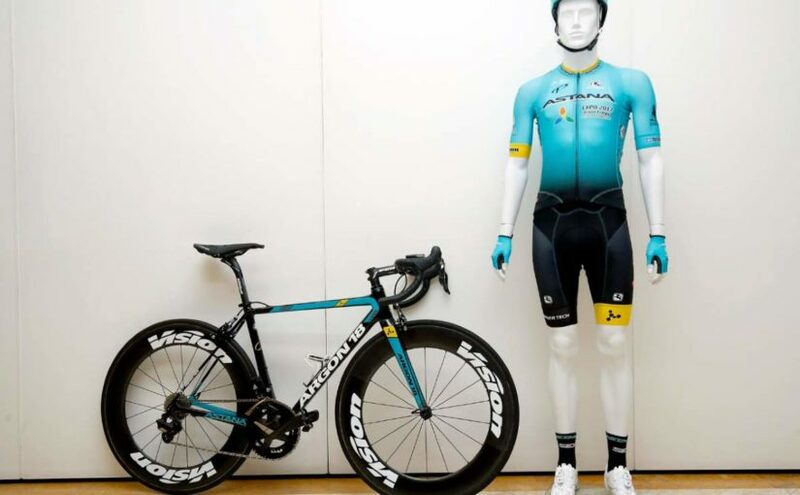 Colnago is celebrating 60 years of frame production with a special bike, as usual. 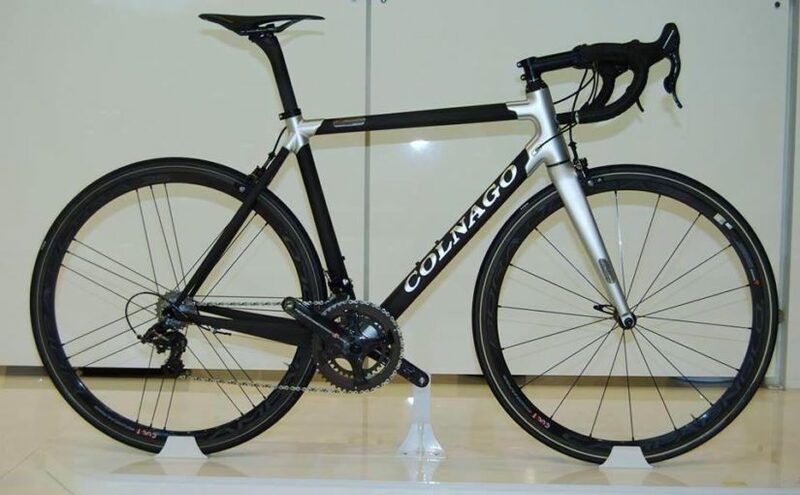 The new C60 limited edition is based on the chassis of Colnago C60, with some changes. The most obvious modifications are the graphics and paint job, and the titanium plaque with the serial number of each bike. 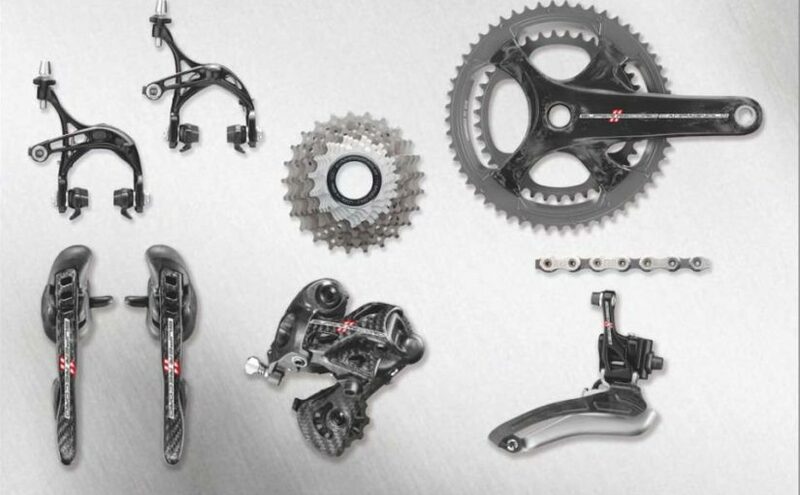 In June 2014, Campagnolo has revealed entirely new Super Record, Record and Chorus mechanical groupsets. The new (2015) groupsets get the same redesigned four-arm crankset, Ergopower levers and front and rear derailleurs. 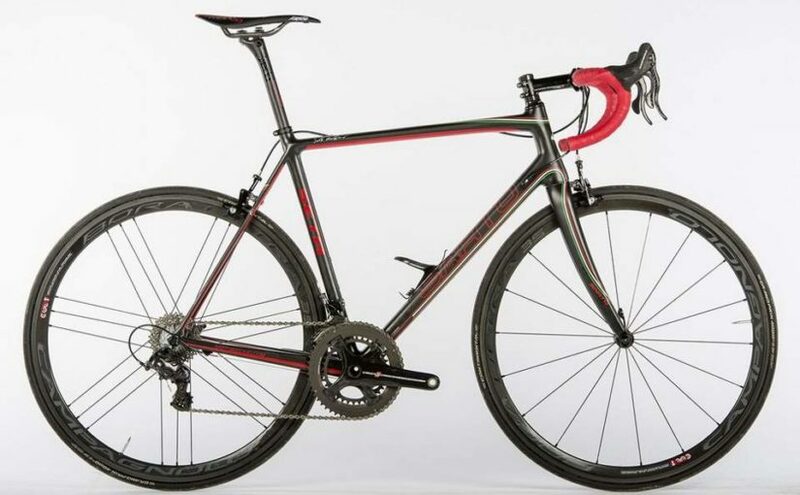 The Italian high-end bicycle components manufacturer has provided the weight and pricing data of the new mechanical Super Record, Record, and Chorus groups.